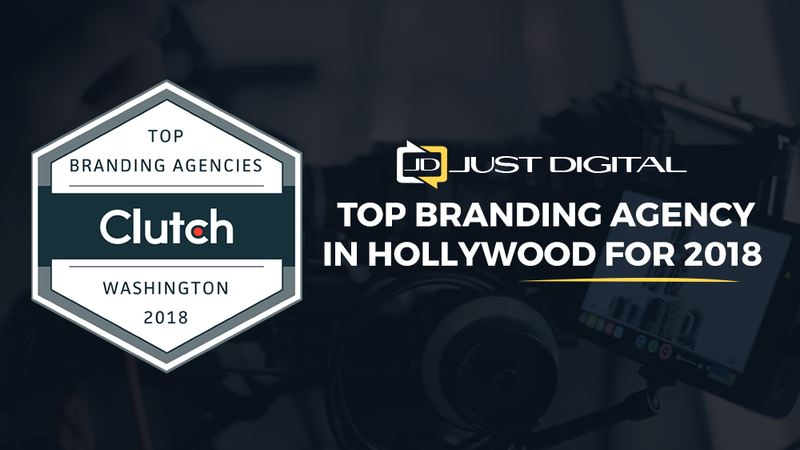 Premier B2B market research firm, Clutch.co identified Just Digital Inc. as a leading company in the U.S. for our branding and web design expertise. Of the 30,000+ companies featured in these categories on the platform, only a little over 1000 web designers and branding agencies who exhibit superior commitment to their clients and deliver quality results were selected for this distinguished honor. 2018 brought many unique challenges and projects. In fact, can see some of our portfolio items on Clutch’s affiliate site, Visual Objects. Overall, receiving this national accolade is a huge validation of our team’s hard work! Based in Washington, D.C., Clutch evaluates services and solutions providers via a proprietary research methodology. In contrast to Google or Yelp, their analysts speak directly to many clients on behalf of the firms listed on the platform. Over phone interviews, clients are prompted to answer questions that result in comprehensive and insightful reviews. We’re thrilled by the feedback we’ve received in our first review from an interior design business, and looking forward to working with Clutch and our other loyal partners to gather more. We recognize that reviews are increasingly important in today’s market where most consumers and business buyers turn to online feedback before making a purchasing decision. It’s an honor to be listed on a platform that prioritizes the customer’s voice as 5-star marketing agency! It’s not every day that you get to hear a client name you “an authentic agency that provides results.” Our motto is focusing on real results for real businesses. We’re proud to have a credential confirming that our creed is genuine. Thank you to Clutch and our clients for your continued support! If you’re ready to grow your brand presence, contact us today.